Of all the things that a homeowner can do to maintain their plumbing systems, the following five tips can help keep money in your pocket and visits from your Pittsburgh plumber to a minimum. Even the smallest leak can turn into a torrential flood if not caught early enough. The resulting damage can cost a pretty penny, therefore it is important to check all pipe lines, especially those areas that lack insulation. 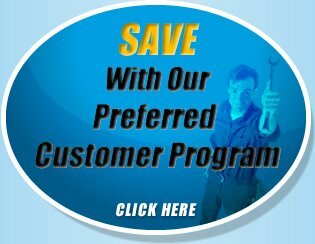 Getting in contact with a Pittsburgh plumber can also be useful as they can help point out burst pipe trouble areas and can give you tips on how to maintain your system. 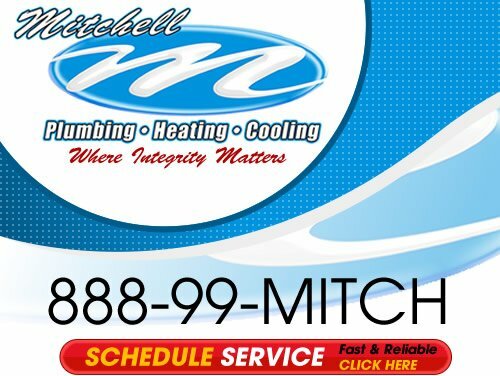 One of the most important tips for areas that experience harsh winters, draining and insulating pipes prevents any water that gets trapped in those pipes from freezing, expanding, and then cracking, breaking, or bursting said pipes. Without draining and insulating, you risk very expensive and intensive plumbing repairs. It is also important to look out for areas containing exposed plumbing. Doorways, windows, and vent fans should be checked to make sure their seals remain tight. If a seal is loose, you can use caulking to prevent your home plumbing from freezing. Again– insulate, insulate, insulate. 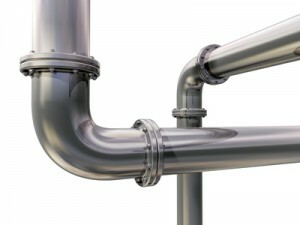 Insulating your pipes is easy and inexpensive, but does so much to protect your plumbing system. It can be as easy as installing foam tubing or towels around your pipes and can help your water heater retain heat (and therefore lower those pricey energy bills). Pipes near electrical sources should be insulated with electrical heating tape. Just because outdoor insulation is being stressed, don’t forget about your indoor pipes. Indoor pipes can also freeze in cold weather, so doing things such as opening cabinet doors to expose your pipes to your home’s heat can help prevent internal home plumbing issues. If you leave for vacation, don’t turn off your heat completely. Also, by letting indoor faucets drip when temps outside dip below 30 degrees may make your water bill go up slightly, but the cost is minuscule when compared to the high cost of replacing burst pipes and the clean up that goes along. Using these tips, and consulting a Pittsburgh plumber, should prepare any Pittsburgh homeowner for potential pipe problems during the winter.